After the long haul of Winter Gloom, Spring is finally in Bloom! Hopefully no showers for this Memorial Day, but either way…here are some suggestions to gear you up for a UNISEXXXY time! 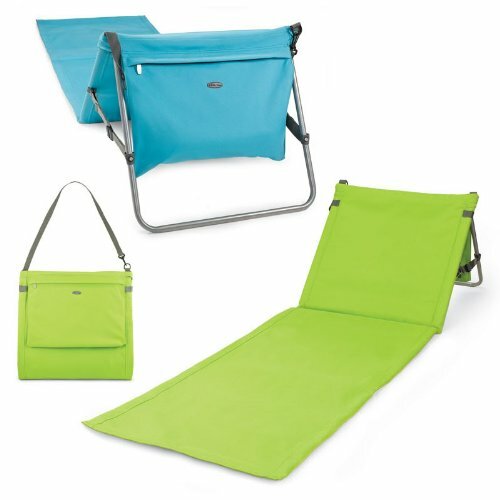 Sport this fabulous picnic Tote ($40) geared up literally to have a picnic! And not just any picnic, but a really chic one with reusable flatware and plates. And hey, even if you didn’t reach your gym goals, why not bring your 6-pack to the party….yes the other 6-pack. 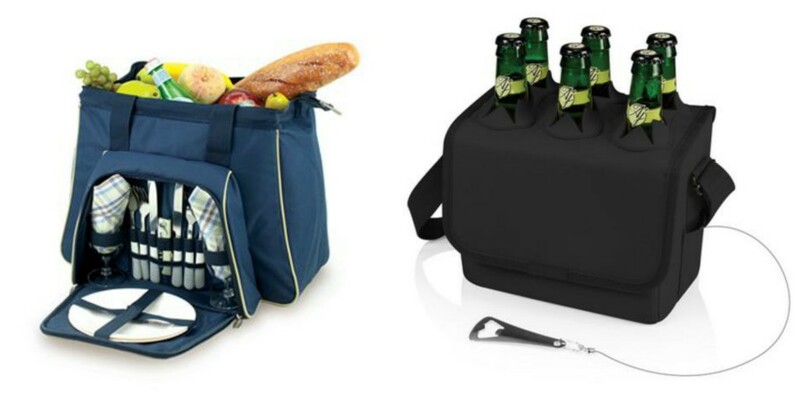 And do so in style with this insulated beverage cooler. ($24.99). The 2 gallon dispenser ($29.99) is an absolute must! A classic addition to any party…homemade sangria, spiked iced tea or fresh lemonade? Score! Whether you are hosting or attending the party, you need this! Rather than bring a food appetizer to the party, step away from cliché, make a themed or custom cocktail everyone can sip on. Oh and pair it with neon straws and umbrellas for sure! 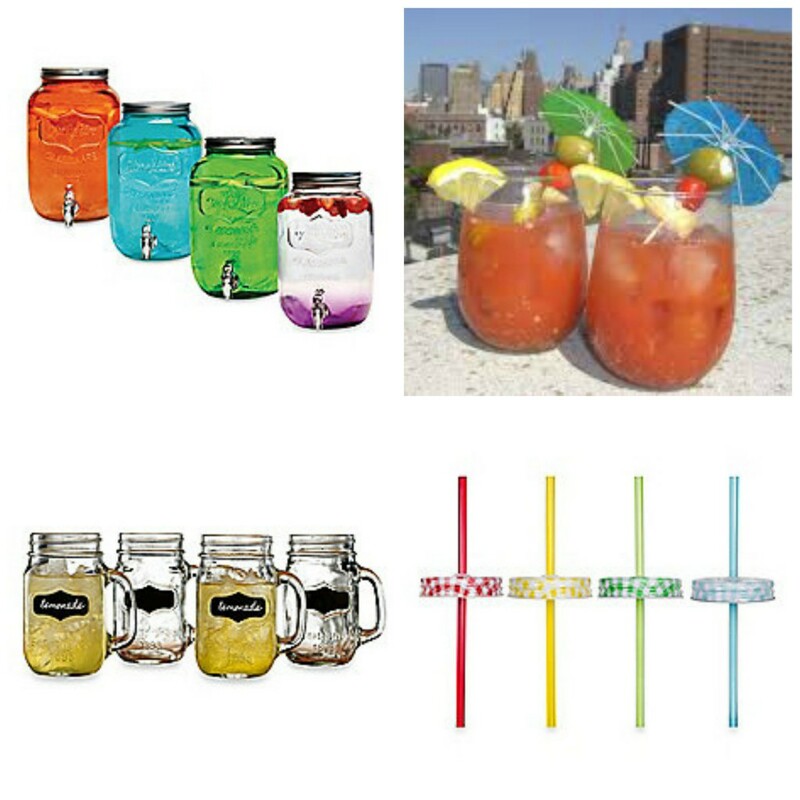 Another option is a set of mason jar mugs ($9.99 set of four) with colorful straw lids ($5.99 set of four). I suggest these for those of you having a smaller gathering. 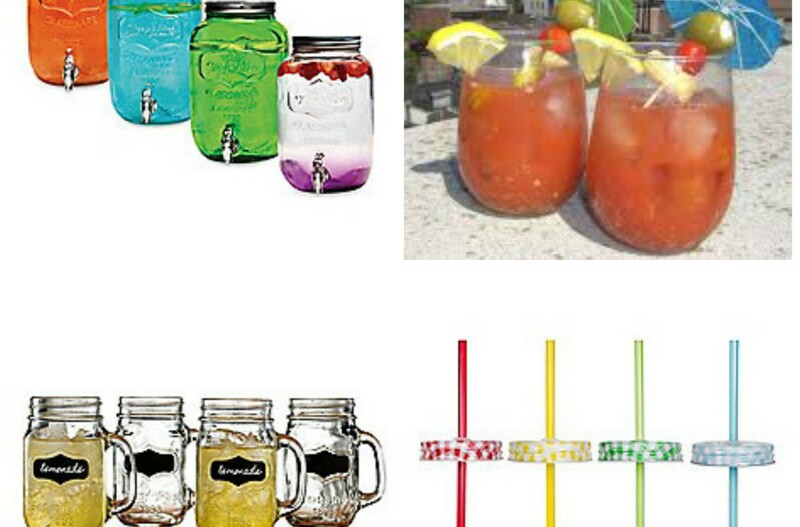 For Memorial Day and all Summer…the mason jar madness is a MUST! Show up to the party with a safe tan using L’Oreal Sublime Bronze ProPerfect Salon Airbrush Mist. Available at most drugstores for only $10, you’ll arrive beautifully bronzed without any exposure to harmful rays. Of course, all season long and especially if the party isn’t shaded, shield your skin with Clarins Sunscreen Care Oil Spray SPF 30 ($35). This non-greasy dry oil helps to block both UVA and UVB rays plus protects skin and hair from the harsh effects of salt water and chlorine. All while formulated to promote a healthy, even tan and leaving skin looking smooth and supple. We all want to partake in show-stoppin’ style, all day everyday. So before you head out, slip on the shoes that will seal the deal! 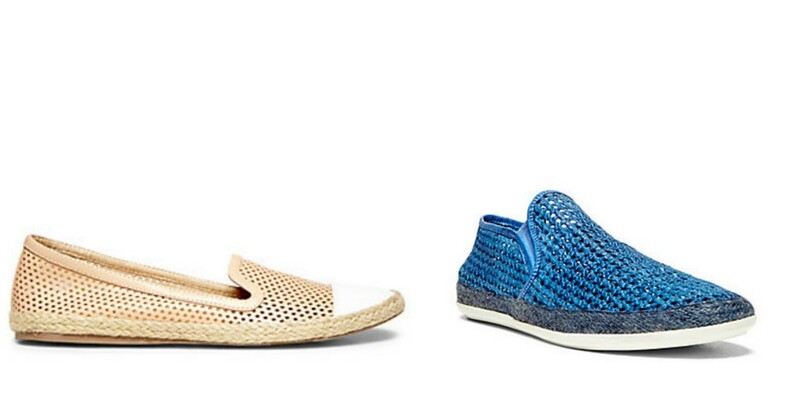 My pick this year are from Steve Madden, for men ($63) and women ($50). Whether it’s your shoes or accessories, always pick a statement piece in a fabulous texture or color (or both!) to pop your personality! Your style savvy will not only be a confidence-booster but also be sure to spark conversation. This Memorial Day, make a statement without any words. Be the party and have the party come to you! The mason jar dispenser and the six-pack kit are AMAZE. Love this!